Pre-employment health check-up and screening informs and ensures the company the health status and well-being of the new candidate on work. Healthy employees are always better for healthy business. 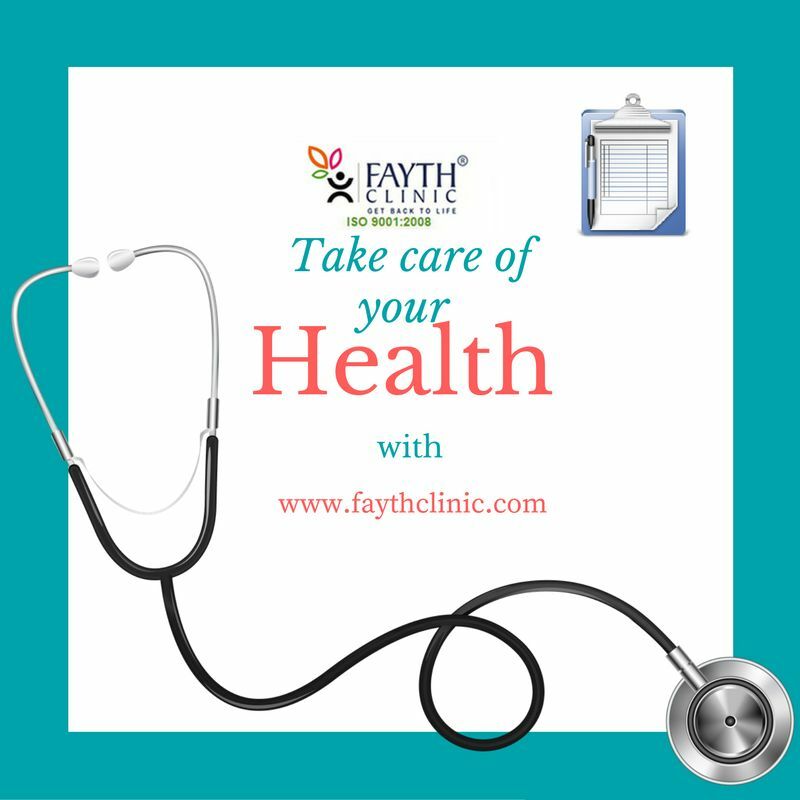 Register Your Check up Here..!